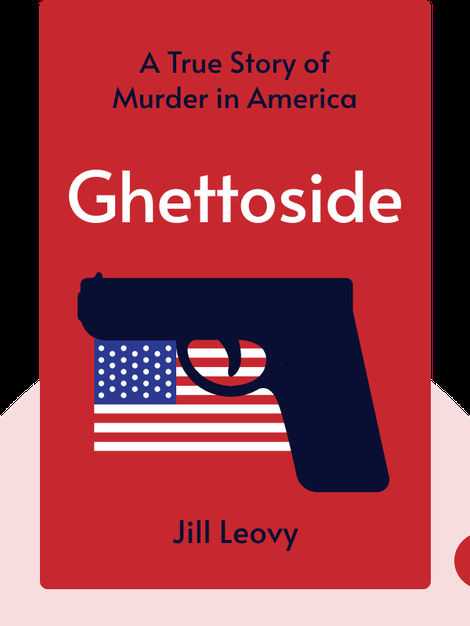 Ghettoside (2015) is an incisive look into the failure of inner-city American police to protect the black communities that they are supposed to serve. These blinks explore the problem of high rates of homicide in black communities. They provide historical background, grapple with the social implications of violence and attempt to find a practical solution. 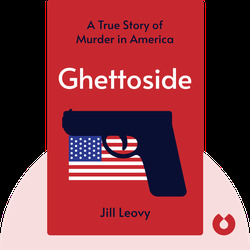 Jill Leovy is an award-winning reporter for the Los Angeles Times, where she works as a crime correspondent. In 2007, she started the Homicide Report, a blog that, unlike any other blog before it, attempted to report on every single murder incident in Los Angeles with as much personal detail as possible. This is her first book.